If cost were not a factor, consumers would most want a cooktop with a built-in grill. How about a microwave that reads bar codes to set the cook time? What's on top of the list when it comes to making changes to the kitchen? 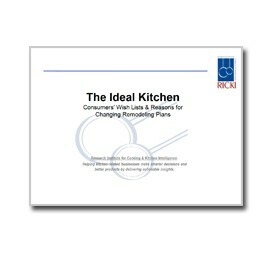 Based on research conducted among 2,906 U.S. consumers, this 28-page report provides the inside scoop on what people are looking for in their 'ideal kitchen'. If cost were not a factor, consumers would most want a cooktop with a built-in grill. How about a microwave that reads bar codes to set the cook time? What's on top of the list when it comes to making changes to the kitchen? 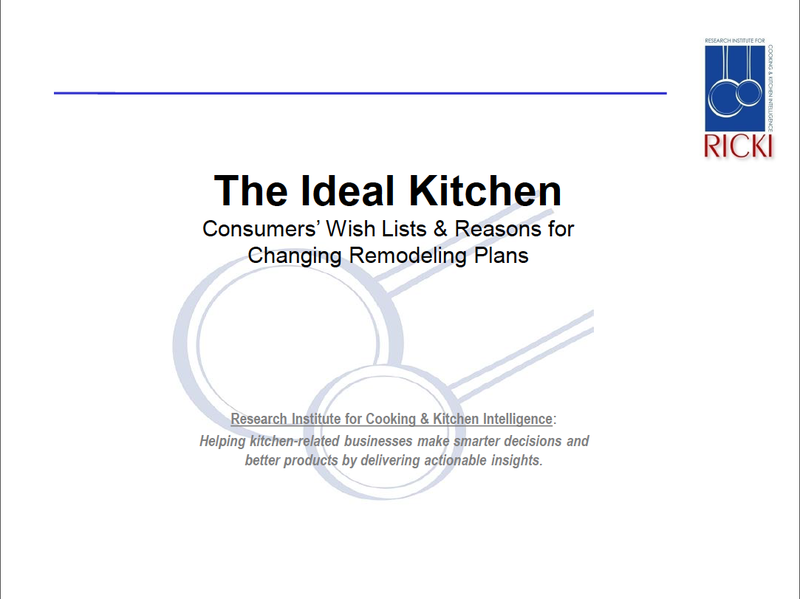 Based on research conducted among 2,906 U.S. consumers, this 28-page report provides the inside scoop on what people are looking for in their 'ideal kitchen'. 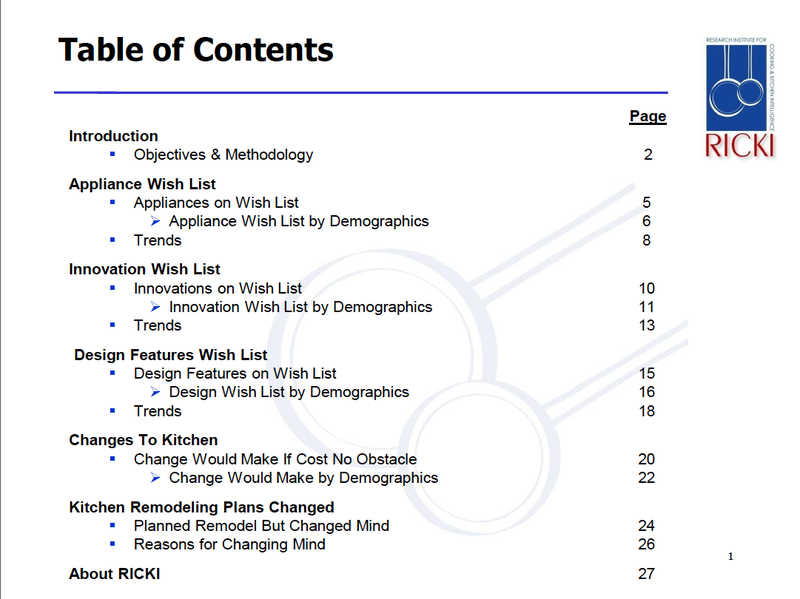 This is a sub-report produced from the full-length Remodelers 360 Report found here: Remodelers 360: How Americans Use Their Kitchens & Their Remodeling Experiences.